You guys… DO NOT MISS THIS! 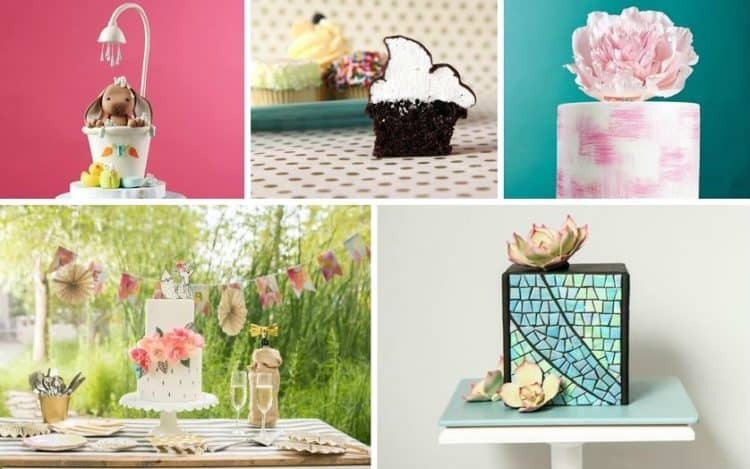 This weekend All Craftsy Cake Decorating Classes $19.99 or less!! This outstanding offer is happening right now and running through Sunday night at midnight! Is that COOL or WHAT!? Okay – sorry about all the yelling but this is really your best opportunity to grab any classes you’ve been holding out for. They’re all on sale! Every.Single.One. That includes cake classes, cupcake classes, cookie classes, baking classes, and more!! ALL of them!! The Perfect Birthday Cake. Of all the classes I’ve ever promoted, this one sold the best! 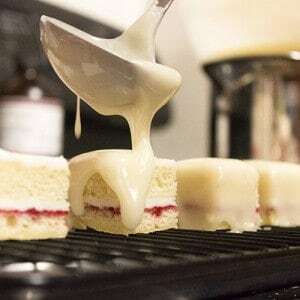 I think we’re all just SO enamored with Corrie’s phenomenal buttercream techniques and you can learn all of her secrets in this class!! See my full review here for more details and snag the class NOW while it’s only $19.99!! Cakes in Full Bloom was one of my favorite classes… learning how to make the sequins and the tiny bows and confetti! I loved it all! Also… only $19.99! 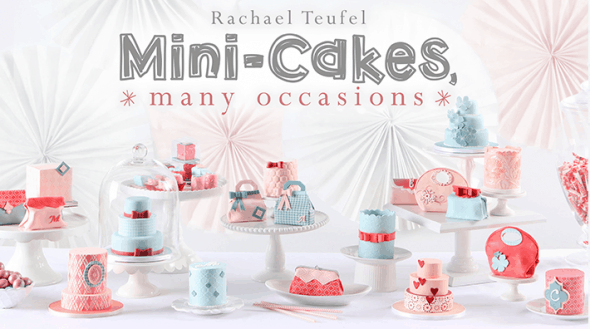 Mini-Cakes, Many Occasions. Rachael Teufel is one of my favorite teachers – she’s so down to earth and brilliant at the same time. And this class? SO stinkin cute and so many fun techniques for tiny cakes and petit fours! Snag it here! It’s NO secret that I love all of Jessica Harris’ classes. 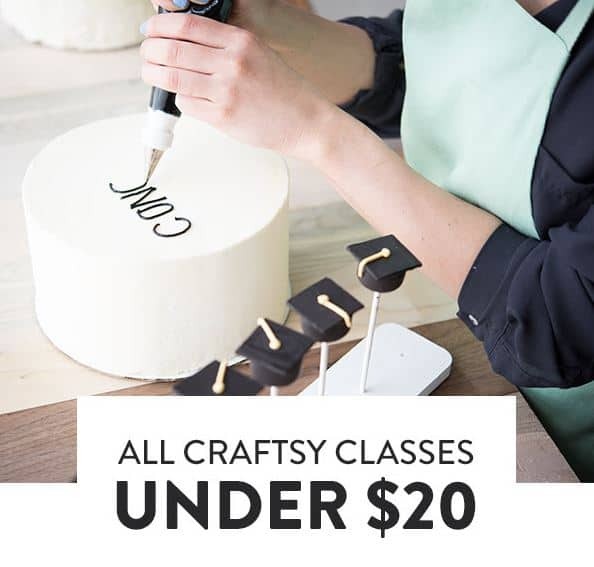 Grab one or grab them all (although I highly recommend her first class, Clean & Simple Cake Design for all the basic and amazing techniques she teaches!). 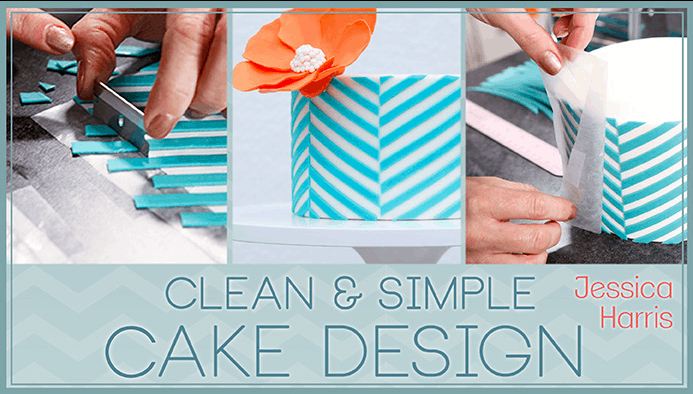 I’ve fallen completely in love with wafer paper and I must tell you – this Delicate Wafer-Paper Cakes class is phenomenal for learning the ropes with wafer paper. Stevi Auble is so classy and smart… love, love, love this class! Okay – last one I’m recommending today and the only one on this list I haven’t watched yet, but I’m completely convinced I’m going to love it! 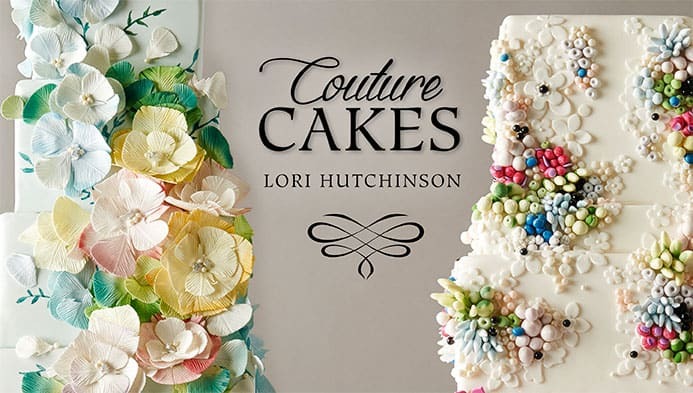 Couture Cakes by Lori Hutchinson…. LOOK at those gorgeous cakes. I can’t wait!! Okay, okay… that’s all. 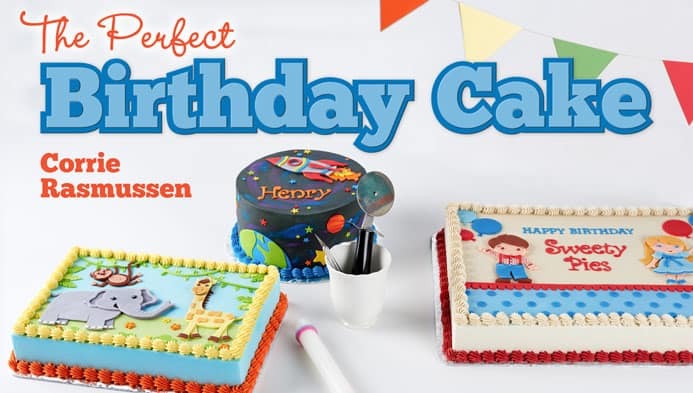 This biggest sale of them all with All Craftsy Cake Decorating Classes $19.99 or less ends at 11:59 PM MT on May 7. 2017. Don’t Miss It! !